500 Word Essay: Is It As Difficult To Write As Everyone Thinks? 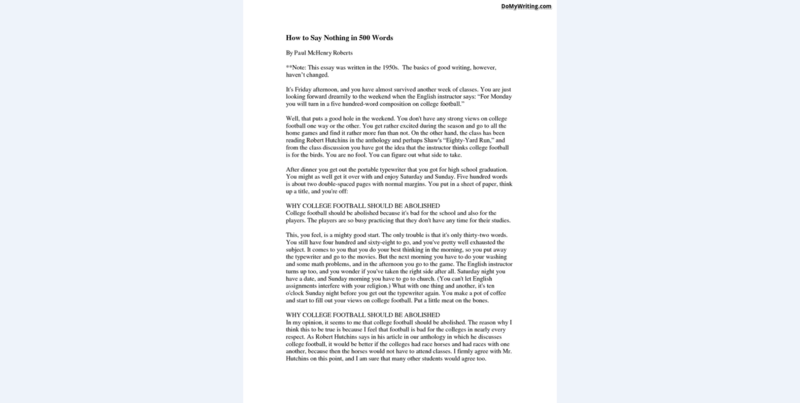 At first glance, a 500 word essay seems like the easiest assignment in the world: 500 words doesn’t seem like a lot and you start out by believing you can definitely write a good essay on a given topic. However, soon you realize that the short length of the assignment is a curse rather than a blessing, as every word needs to be super effective and really count. In theory, writing a good 500 word essay is easy: you need to master the topic and form your own coherent opinion on the matter. But this is where a thousands of possible challenges and obstacles lie! Luckily, there are ways to make the essay writing process quick, effective, and enjoyable for all parties involved. 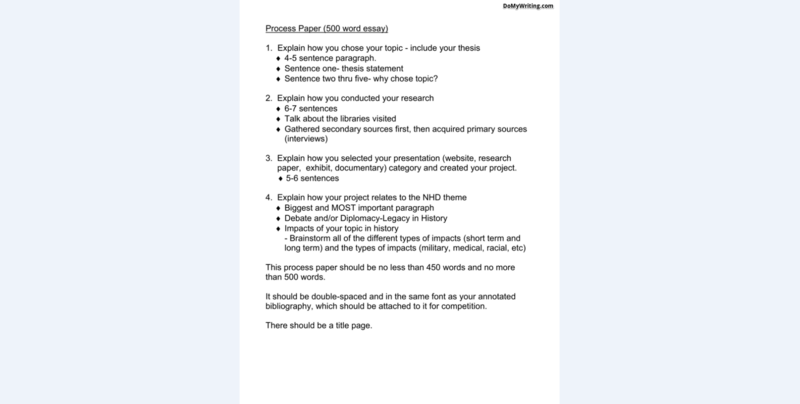 With the help of this guideline you will finally master the art of writing a great 500 word essay. 1. Create an outline of your work before you write the first word. What do you want your essay to be about? List down the points, no matter how short they might be. Keep the structure of the outline open: you may want to add or withdraw parts of the essay in the process. 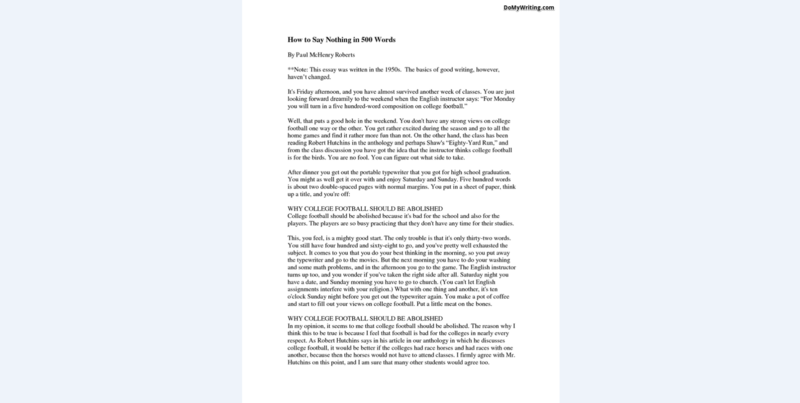 The introduction of your 500 word essay is the first glimpse anyone catches of your work, so make this part truly count. 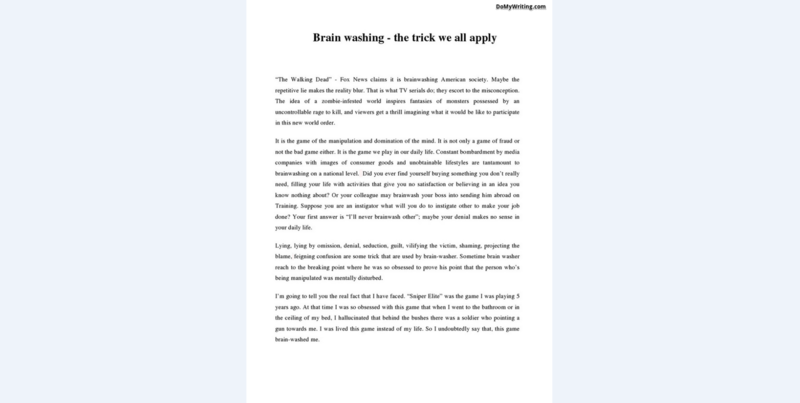 The introduction gives the reader the idea what they may find in the remaining essay, which is why you need to think about what message you want to convey with the introduction. Include the keywords the readers will later find in the essay. The longest and most important part of your essay is the body, where you are expected to display your best work. Depending on the type of the essay you’re expected to write, it’s best to keep your personal opinions to a minimum: if the objective of the essay is to prove some point, there is no more effective ways of doing it than facts and data that you can backup with sources. Viewed by some as the most vital part of any written work, the conclusion is where you evaluate your text and can finally realize whether the essay has met the goals you’ve set for it. The conclusion is the one part people will pay most attention to: everyone will want to see whether you’ve succeeded in your writing. That is why the conclusion of your 500 word essay needs to be truly impressive. We all develop different writing styles as we write more works or even read other people’s texts, but the style of your essay should closely match the occasion. For a typical 500 word essay, it’s best to keep your writing style academic but not too dry; if the topic of the essay permits, include an anecdote or personal story – just make sure the deviation from the traditional essay writing style doesn’t negatively affect the impression you’re trying to make with your essay. It’s a good idea to let someone proofread and assess your essay before submitting it to the professor, but even you can effectively review your own essay. After you’ve finished writing, do something else for a while to let your mind off the essay and then read your work as if you weren’t the author. 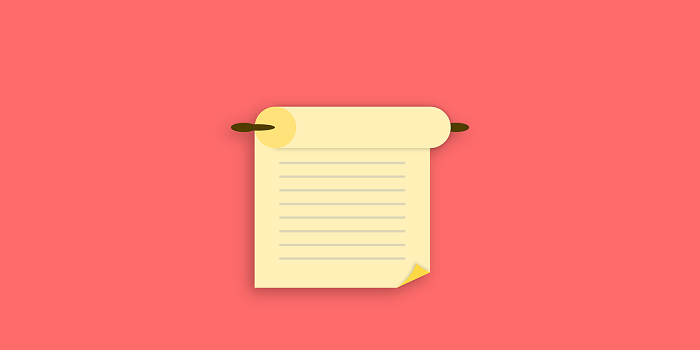 Does your essay convey your message in the way you’ve intended? Does the author of the essay succeed in making their point? Is the essay well-written, concise and coherent? Answering these questions and editing the essay will help you get an even better score. There are so many negative consequences to using plagiarism in your 500 word essay that there are absolutely no reasons to resort to it. Not only can plagiarism, which is very easily detected, dramatically affect your grade and your relationship with your professor, but it can also prevent you from learning a new topic and improving your writing skills, which is essential for your further academic success. With these tips you will write 500 word essays like a pro and will easily use your new knowledge to improve your writing in other forms of assignments!